Bravo SE-3 (SE3) is a compact, all-in-one, automated disc production device that fits perfectly on your desktop. 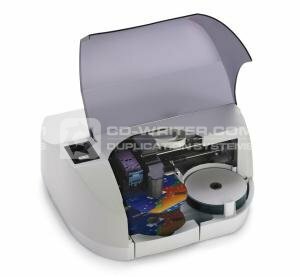 It automatically copies and prints up to 20 discs per job. Primera . Bravo . SE-3 . Disc . Publisher . SE3 . SE . 3 .